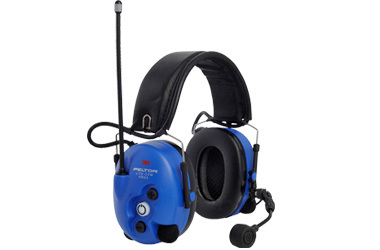 Peltor LiteCom Pro II is a communication headset with high attenuation hearing protection and short range built-in communication radio. The communication radio is designed for either stand alone or integration into industrial or other professional communication systems. Rugged external PTT, Atex approved can be used to LiteCom Pro.